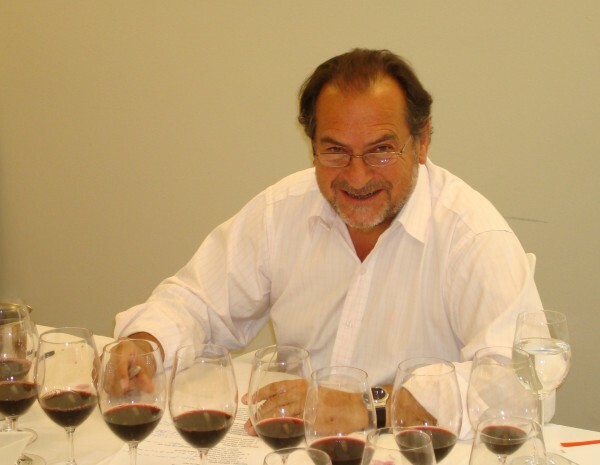 Michel Rolland is considered by many to be one of the most influential winemakers in the field. A graduate of the esteemed Bordeaux Faculty of Oenology, he continues to build upon this practical source of knowledge through observations in his own laboratory in Pomerol, France. He consults for over 100 vintners and vineyards on every continent, producing wines with an alluring style recognized as the “Rolland Method”. Rolland also maintains partnership interests in far-flung regions of the globe, including his partnership in Pedestal at Long Shadows. His home, however, is in Pomerol, where he owns and manages a number of holdings and fine wine estates: Chateau Le Bon Pasteur in Pomerol, Chateau Bertineau Saint-Vincent in Lalande-de-Pomerol, Chateau Rolland-Maillet in Saint-Emilion, and Chateau Fontenil in Fronsac. In addition, Michel manages the Chateau La Grande Clotee in Lussac-Saint-Emilion under a vineyard lease system. 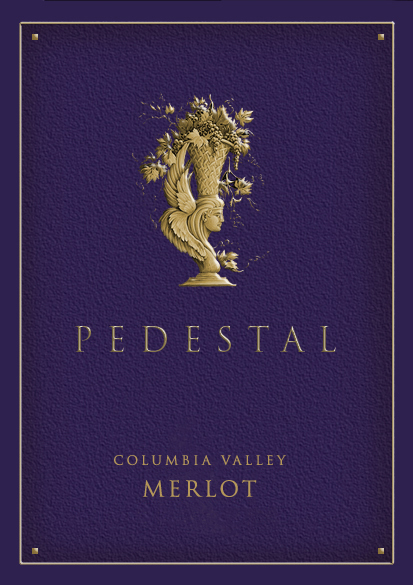 Similar to previous vintages, the 2015 Pedestal is a blend of four distinct Merlot vineyards, each contributing unique character to create a layered, complex wine. The Wahluke Slope’s Weinbau and Stone Tree Vineyards dominate the blend and give Pedestal its beautiful aromatics, bright fruit, texture and fine tannins. Conner Lee Vineyard adds richness, and Dionysis Vineyard grapes build complexity in the wine. Hand-harvested grapes were double-sorted before fermentation to remove any green materials that might impart harsh tannins. Afterwards the majority of the lots were cold soaked to build richness and flavor before undergoing whole-berry fermentation in 1,500 gallon upright French oak tanks to add richness on the palate. The finished wine was aged 22 months in French oak barrels, 85% new.